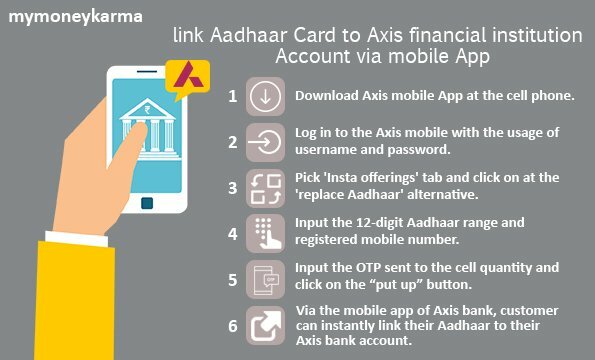 How to link Aadhaar Card to Axis Bank Account? According to the Identification Authority of India’s directive, it's fmandatory for account holders to link their Aadhaar card to their bank accounts. 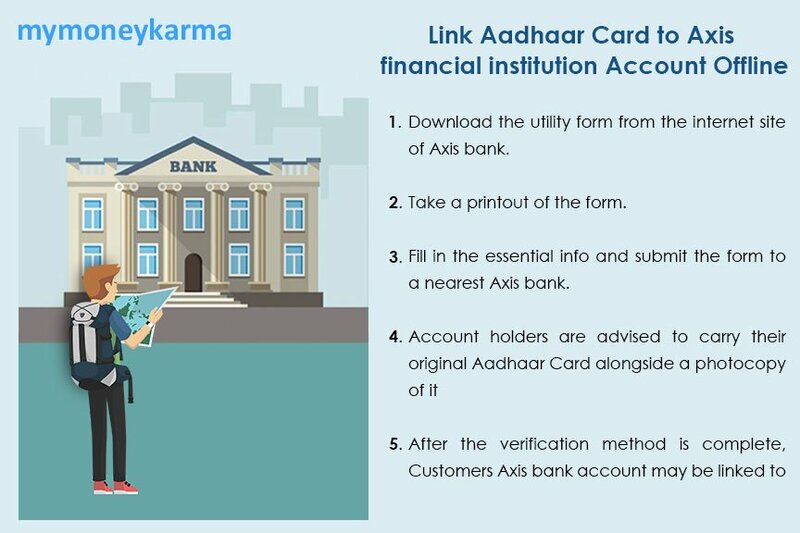 Here’s a step-by-step manual to link one’s Aadhaar card to Axis bank account. 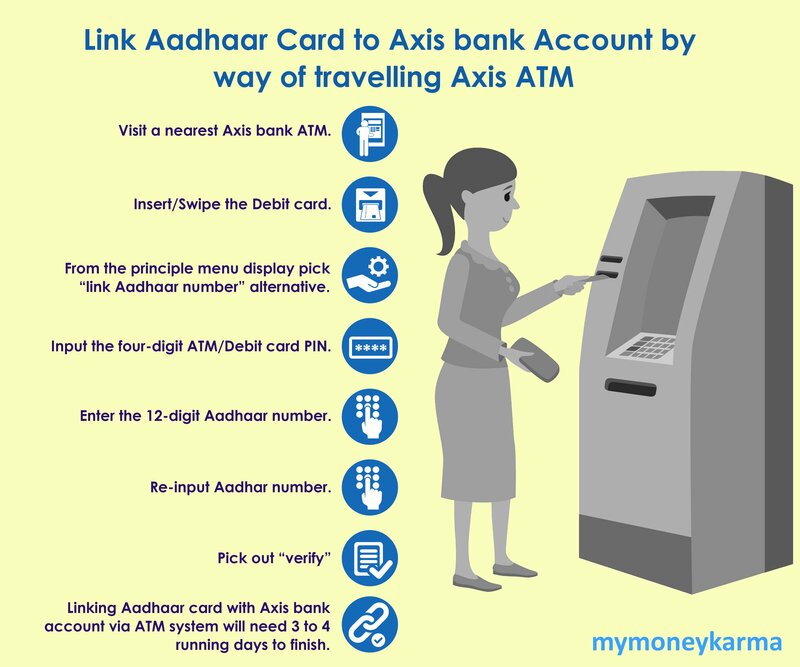 Axis account holders can link their accounts with Aadhaar online, offline, through mobile app, or by visiting an ATM of Axis. The very first step in the procedure requires the customer to go to Axis bank's official website. From there, they must navigate to the “Link Your Aadhaar” page available under the “explore” tab. On this page, one must locate the tab concerning the linking process. This web page offers a step-by-step manual for all of the methods through which one may link Aadhaar with Axis bank account. Step-1. Log in to the Axis bank net banking using your username and password. If the customer does not have a net banking account, he/she has to check with the bank before using this service. Step-2. Click on the 'services' tab and choose "Insta services." Step-3. Click and select the "update Aadhaar" option. Step-4. Enter your 12-digit Aadhaar number and the registered mobile number. Step-5. The bank will send an OTP to the registered mobile number. Step-6. Enter the OTP and click on the “submit” button. Step-7. The Aadhaar linking request will be processed, and the Axis bank account will be linked within one operating day. 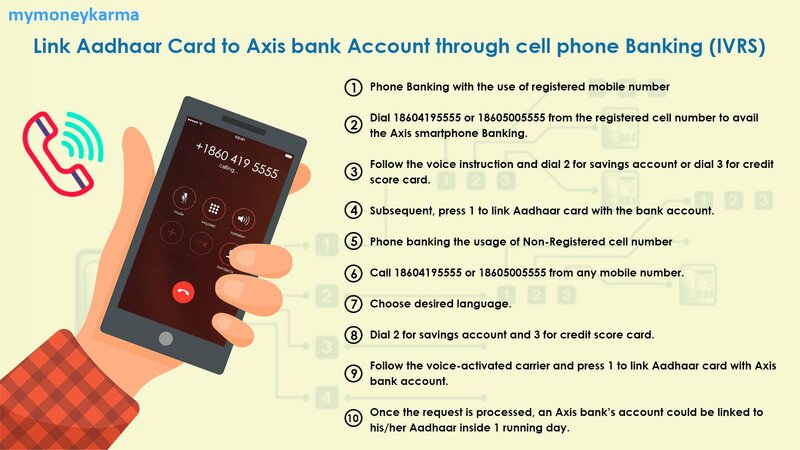 Axis bank account holders can also utilize the phone banking or “Interactive Voice Response System” (IVRS) service to link their account with their Aadhaar card. There are different ways to link Aadhaar with bank account through smartphone banking or IVRS. Dial 18604195555 or 18605005555 from the registered phone number to avail the Axis smartphone banking. Follow the voice instruction and dial 2 for savings account or dial 3 for credit card. Subsequently, press 1 to link Aadhaar card with the bank account. To access phone banking from a non-registered cell phone number. 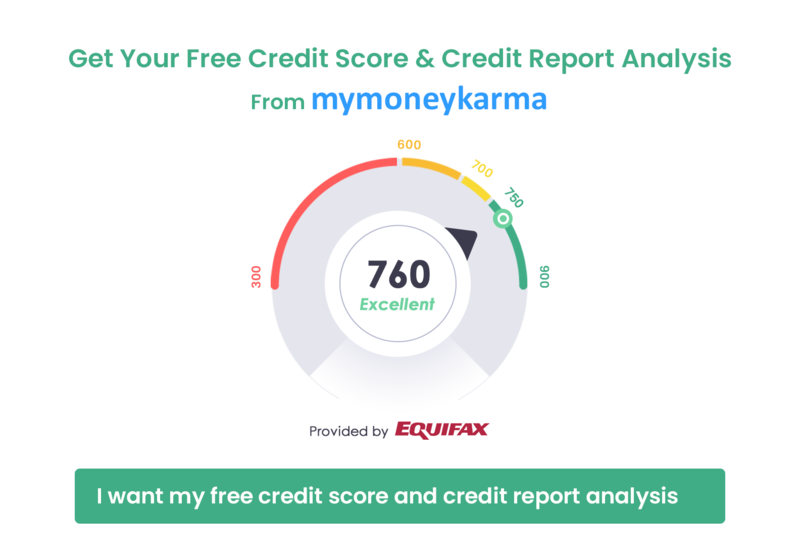 Call 18604195555 or 18605005555 from any mobile number. Dial 2 for savings account and 3 for credit card. Follow the voice-activated carrier and press 1 to link Aadhaar card with Axis bank account. Once the request is processed, the Axis bank account will be linked to the Aadhaar card within a day. To link Aadhaar with Axis bank account via SMS, the customer needs to follow this easy step: Type AN < Aadhaar Number > AC < last 6 digits of A/C number > and send it to 5676782. For example, if a client sends AN 123456789000 AC 987654 to 5676782. 123456789000 is the Aadhaar number, and 987654 are the last six digits of the client’s account number. As soon as the bank receives the SMS, it'll process the same, and the customer will be notified when the process is completed. 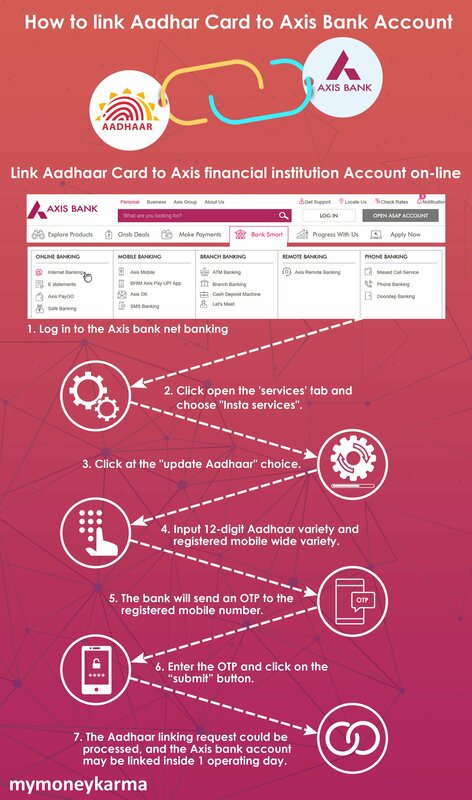 Customers of Axis bank can opt for the offline methof of linking by their Aadhaar Card to their Axis bank account by visiting a bank branch. Here’s how to do it. Download the utility form from the official website of Axis bank. Fill in the essential info and submit the form to the nearest Axis bank. Account holders are advised to carry their original Aadhaar card along with a photocopy of it. After the verification method is complete, the customer's Axis bank account will be linked to their Aadhaar within a working day. Visit an Axis bank ATM. From the main menu, select “link Aadhaar number” alternative. Enter the four-digit ATM/debit card PIN. Enter the 12-digit Aadhaar number. Linking Aadhaar card with Axis bank account via ATM will need 3 to 4 working days to finish.